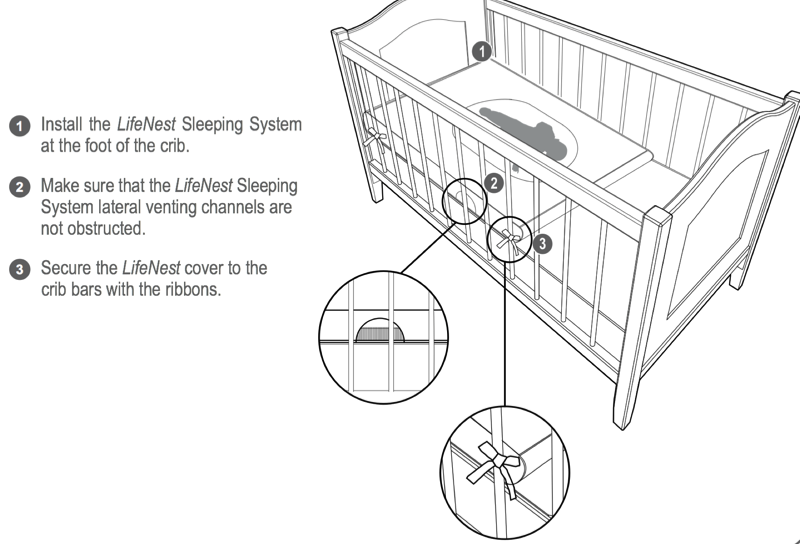 Designed by a Doctor for your baby’s comfort and safety. Designed by a Doctor. Simple. Ingenious. Beloved. Baby’s sleep better and longer on a Lifenest as a medical study found at Cedars Sinai Hospital in Los Angeles, CA. It works with swaddling techniques too! The hammock cradles baby's body and reduces the pressure away from the soft spots. Why wait until your baby has to wear a helmet? Lifenest is made of durable materials that are easy to clean. We think of parents, too. 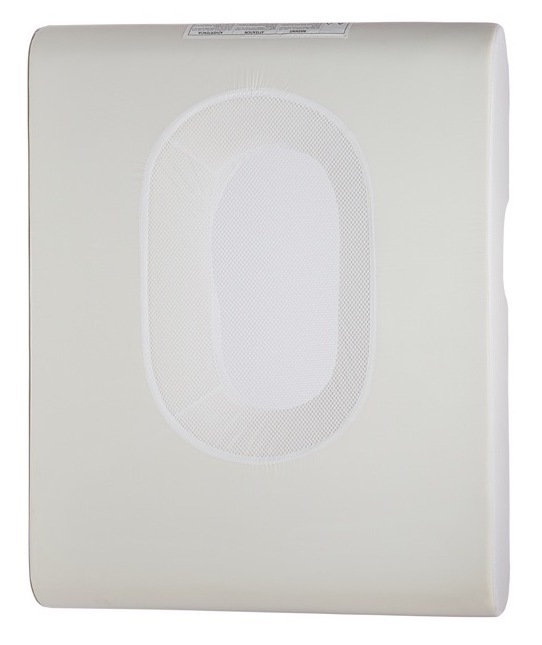 On top of being breathable, the sheets are hypoallergenic and ultra soft! 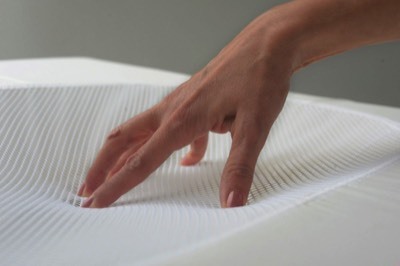 This image is provided for illustration showing a Lifenest Mattress Topper, Blue Coversheet (without Breathable Bumper). The side of the cot has been removed only to give a clear view of the Lifenest.